Neelam Industries CIP system is tailor made system which is used for cleaning / descaling the precious machines and equipments to avoid down time. This consists of a Stainless steel 316 Vessel, recirculating pump, ,SS 316 corrugated flexible hose pipe with all necessary accessories. Neelam Industries cleaning in place ( CIP ), and sterilization in place( SIP ) technologies are implemented to ensure a clean and sterilized condition. 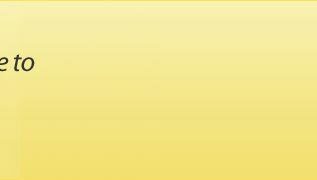 CIP and SIP system work automatically to meet the most stringent hygiene regulations demand and quality. 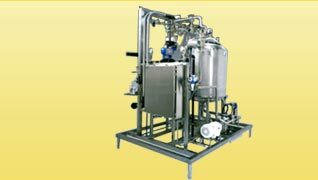 CIP and SIP system comes with optimum configuration, which ensures the high flow velocity and flow rate. The specially-designed low energy spray can wet the surface completely. 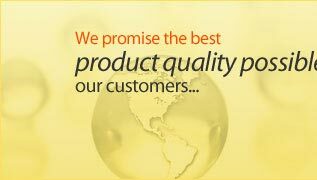 Minimize downtime between product runs and product changeover. 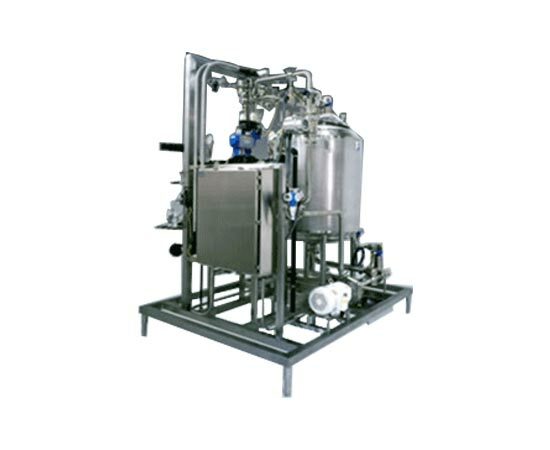 CIP and SIP system adopts common cleaning media like caustic, acid, disinfectant, return water, fresh water, and steam for SIP, resulting in reduced running costs. 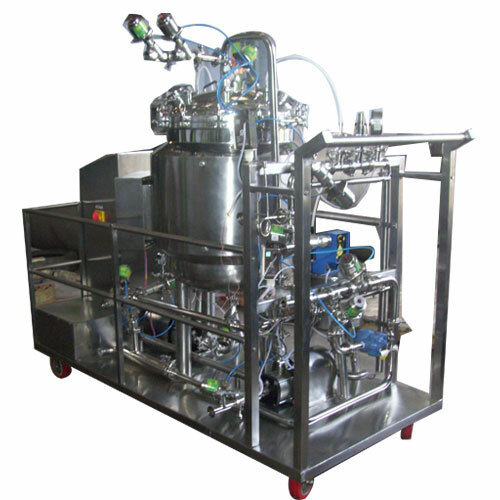 Customized CIP and SIP system are also available upon request.